Over half of the United States has elevated blood pressure. It’s true…which means that chances are high that you or someone you love has been told by a physician to lower their blood pressure. Perhaps medication was even prescribed. Well, we have some great news for you! 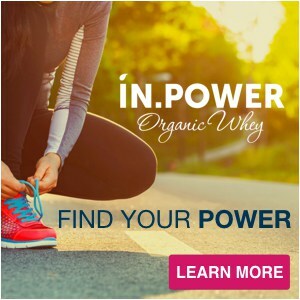 Read on to examine the latest research on how you can lower blood pressure naturally… without prescription drugs…using only the power of omega-3s. We spend so much of our time carefully piecing together research, so we really, really appreciate it when others craft a big, juicy meta-review of carefully pieced-together research. Join us as we explore the findings of a recent meta-analysis from the American Journal of Hypertension that explores the relationship between omega-3 fatty acid intake and blood pressure. A meta-analysis explores trends and contradictory findings between several studies and draws conclusions within a fixed criteria. The authors of the meta-analysis noted that in the last couple of years, there have been several new clinical studies exploring the omega-3 intake-effect on blood pressure and because of this it is a great time to update our current understanding. So let’s dive in! The Setup. Researchers included 70 randomized clinical trials running at least three weeks (actual people, randomized to reduce error) examining the relationship between EPA and DHA rich and fortified foods as well as supplements. They explored blood pressure changes in both subjects with diagnosed hypertension (high blood pressure), both on and off medication, and those with normal blood pressure. The Trends. What did they find? Researchers saw improvement in blood pressure with omega-3 intake in subjects with both normal and high blood pressure- a decrease of ~1.5 mm Hg systolic and ~1 mm Hg diatolistic across the board. While systolic pressure (the top number) decreased with 1-2 grams EPA+DHA per day, diastolic blood pressure decreased reliably with at least 2 grams per day. The biggest reduction occurred in subjects with high blood pressure who were not on medication- and interestingly, these benefits were as effective as other lifestyle changes (cutting salt/alcohol intake and boosting exercise). The Conclusions. The researchers concluded 3 important things! Omega-3 fatty acids were just as effective as lifestyle changes at reducing blood pressure. Scientists and medical doctors have long known that lifestyle factors, such as exercise, reducing sodium, and slashing alcohol intake, support healthy blood pressure. Well, in this study, they concluded that omega-3 worked just as well as all of these previously recommended treatments. Omega-3 fatty acids supported improvements in blood pressure substantial enough to potentially reduce the need for blood-pressure-lowering medications. This proves that you can ditch the micronutrient depleting meds in favor of an essential micronutrient that brings about numerous additional health benefits. Omega-3 fatty acids can be taken as a supplement to achieve these improvements. Individuals benefitted from omega-3 both when ingested as food and through supplements. Because most Americans do not consume great amounts of fish, supplementing with a quality Omega-3 fish oil may be the best way to reduce blood pressure. We know these conclusions are very exciting for anyone considering supplementing, especially because this adds to the many reasons to supplement with Omega-3. So how do you achieve the higher doses (2+ grams) of omega-3 fatty acids EPA and DHA needed for a therapeutic intervention? 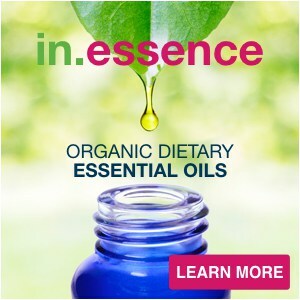 For peace of mind that you have a safe, effective, mercury-free and non-toxic source of omega-3 fatty acids- because who wants to create more inflammation when trying to reduce inflammation– we have created an omega-3 supplement you can trust. 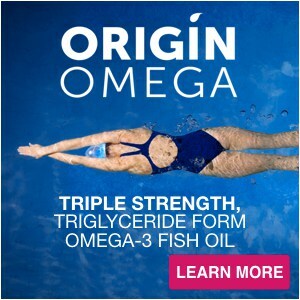 Our non-GMO, wild-caught, triglyceride form, 3rd party tested Origin Omega, separates the EPA and DHA into morning and night doses with our patented anti-competition technology so you get a super high quality, triple potency fish oil that is also highly absorbable and highly effective. Personally, we both take 2 AM capsules (1520 mg EPA) and 2 PM capsules (1520 mg DHA) per person daily to achieve the studies recommended beneficial levels of fish oil. You can too. This will supply you with more than 3 grams of EPA/DHA per day, the therapeutic amount that researchers concluded can effectively reduce blood pressure without medication! Many other essential micronutrients, including minerals, play key roles in reducing blood pressure. While choosing whole foods over processed foods is a great place to start, we would like to emphasize a few key minerals that are often overlooked. Potassium. Potassium is found in many fruits and vegetables, but tends to be low or completely absent in processed foods. Low potassium increases blood pressure, and the daily recommended intake for potassium is about three times that of sodium. This is why diets that support blood pressure in clinical care, such as the aptly named Dietary Approaches to Stop Hypertension (DASH) diet, are 50-75% produce. 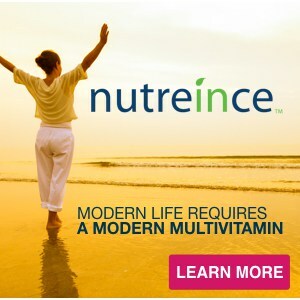 In fact, we now power up our powdered nutreince multivitamin formula with 448 mg of potassium as well! Calcium. Like potassium and magnesium, calcium is found inside your cells and dietary deficiency is associated with higher blood pressure. Your body has hormones, glands, organs, bones, and a lot of metabolic machinery that helps to safely regulate calcium, and you do not usually become deficient in your blood because you will sacrifice bone to prevent it. Calcium is found in many plant and animal foods, but is notoriously hard to absorb for many, especially without adequate vitamin D (another blood-pressure-lowering micronutrient). As you may know, we have made the prevention and reveral of osteoporosis a focal point of our micronutrient research, and are careful to give you the correct balance of minerals you need for the prevention of both osteoporosis and hypertension in our nutreince multivitamin. In our latest version, we include 500 mg of calcium and 420 mg of magnesium in the beneficial forms that you can best utilize- check it out! Magnesium. An unsung hero, magnesium plays many key metabolic roles, from mellowing muscles and halting hypertension to alleviating anxiety and improving insulin sensitivity. Physical and mental stress greatly reduce our magnesium levels, leaving more than 50% of the population magnesium deficient. Supplementation for many, even those with the healthiest diets, can become important to maintain a healthy blood pressure. But don’t neglect that healthy diet! Selenium. Oxidative stress can damage the insides of arteries, increasing your risk of hypertension. Antioxidants fight oxidative stress. Selenium helps you make your master antioxidant glutathione and deficiency in sellenium is associated with high blood pressure. But don’t overdo it: high selenium levels from over-supplementation have actually been shown to increase blood pressure. So meeting your baseline (but not supplementing to excess) is key. Selenium is a trace mineral and levels in our diets vary significantly due to the soil differences where our foods are grown, but we can help you meet your baseline with nutreince. Because the value of supporting healthy glutathione levels can go far beyond blood pressure to driving detox and reducing your risk of cancer, we don’t want you to be unaware of this critical mineral and micronutrient! Breathe in. Pause. Breathe out. Pause. As you go inward and consider living a more low-pressure lifestyle, know that every bite, every sip, every day, can be a step in the right direction. 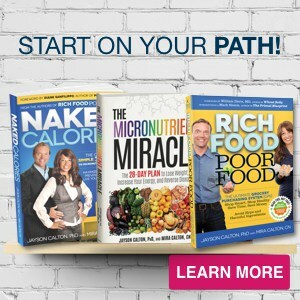 We are here to support you with diet advice, smart supplementation, and nutrition knowledge you can use. We urge you to look beyond the pharmaceutical solutions and speak to your physician about the power of micronutrients to lower your blood pressure. 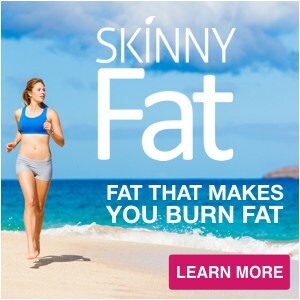 The great news is that more and more studies are proving that omega-3 has the incredible power to do this! So dive in, grab a box of Origin Omega and a box of nutreince, and start your journey towards a healthier you today!